Lucía zips through the playground in her cape just like the boys, but when they tell her "girls can't be superheroes," suddenly she doesn't feel so mighty. That's when her beloved abuela reveals a dazzling secret: Lucía comes from a family of luchadoras, the bold and valiant women of the Mexican lucha libre tradition. Cloaked in a flashy new disguise, Lucía returns as a recess sensation! But when she's confronted with a case of injustice, Lucía must decide if she can stay true to the ways of the luchadora and fight for what is right, even if it means breaking the sacred rule of never revealing the identity behind her mask. A story about courage and cultural legacy, Lucía the Luchadora is full of pluck, daring, and heart. Cynthia Leonor Garza spent most of her childhood under the hot South Texas sun running around with her three brothers. She’s a journalist who has worked for several newspapers and her commentaries have appeared on NPR and in The Atlantic. Of all the lucha libre masks she owns, her favorite one is pink and gold. She currently lives with her two young daughters and husband in Washington, D.C. This is her first picture book. Alyssa Bermudez grew up in New York City, where culture and liveliness fed her imagination. Her illustrations have appeared in animation, and on packaging and textiles. Alyssa, along with her mini Mexican folk art collection and two little dogs, can be found in the beautiful and faraway Tasmania, where she currently resides. 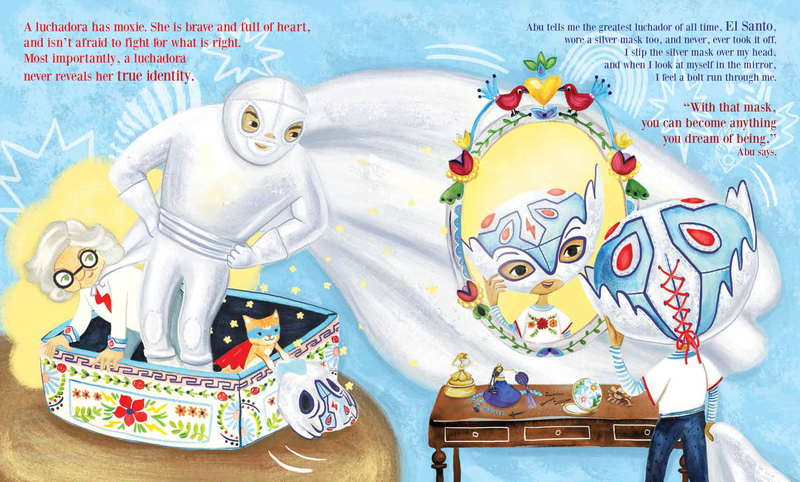 Lucía the Luchadora is her debut into the magical world of picture books. 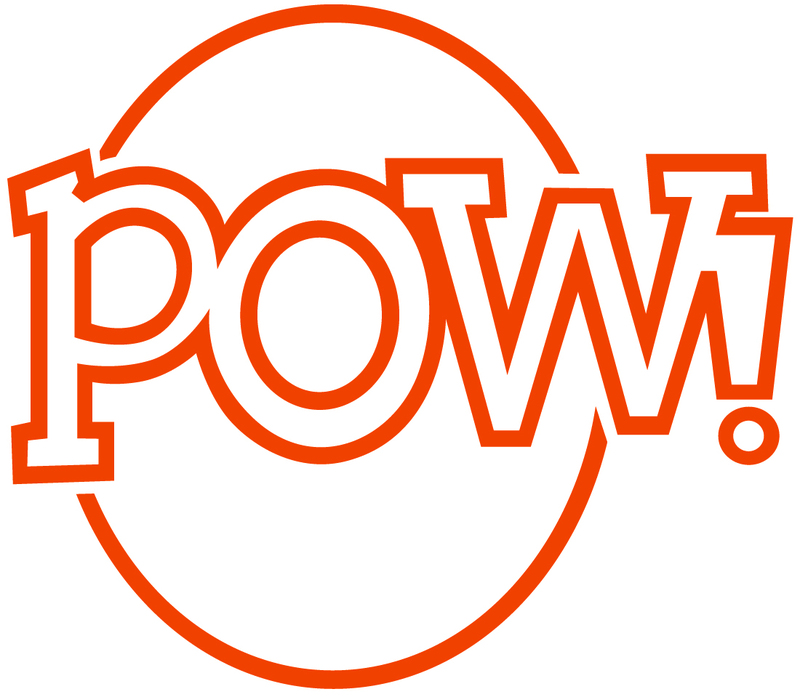 High-res scans to your specification are available upon request; scanning from the book or lifting images from the mechanical file are strictly prohibited. Mandatory credit line: From Lucía the Luchadora by Cynthia Leonor Garza and Alyssa Bermudez, published by POW! Kids Books.